Everything you need to know before getting a garage built! Here, you'll find out which steps to follow when building a garage, the cost of doing so, as well as the advantages of using our free service! 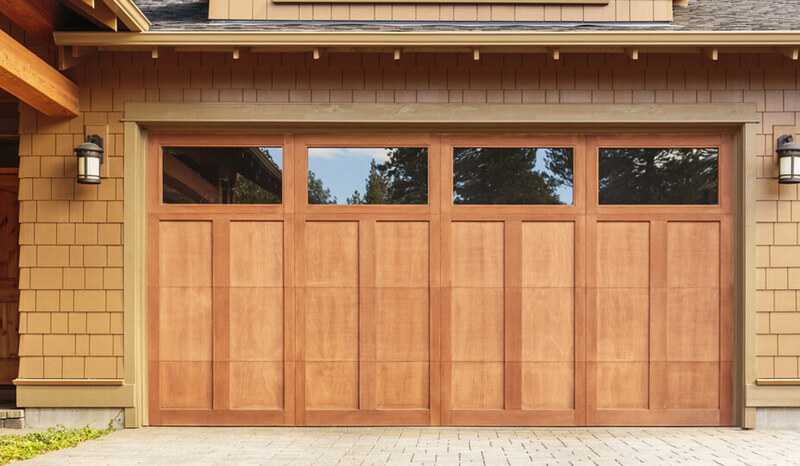 If you're ready to get started with your garage plans, we've already gathered the best garage contractors for your project so you won't need to. Get closer to having your dream home by getting in touch with a general contractor that specializes in garage building. You made the big decision: you want to build a garage, and now comes the big questions. 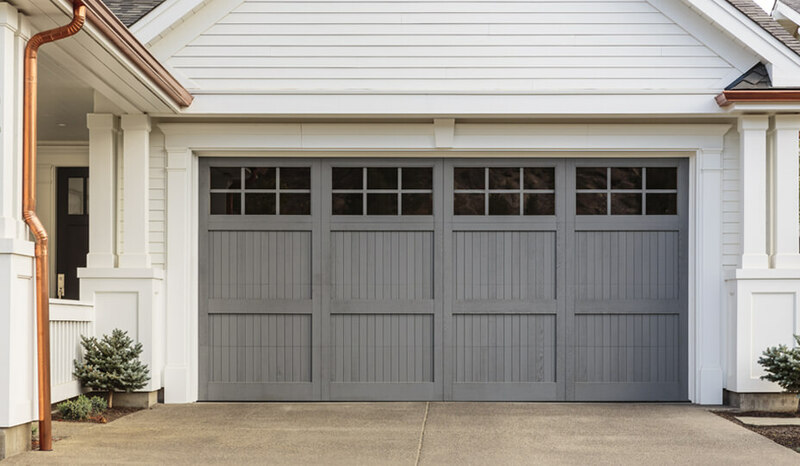 Should it be a garage detached or attached to your home? Should it be a one-storey garage or maybe a two-storey garage to increase the living space of your home? A single or double garage? Will it be for cars, storage or both? Will it act as a workshop or even a garage bar? We have the qualified, verified garage construction experts with specific experience in these areas to help you realize your dream garage. We will take away the burden of having to find them yourself while you focus on your vision for the dream garage you’ve always wanted. Before starting on your garage construction project and determining your requirements, it's important to assess the practicality and feasibility of your project and to get a sound idea of the budget required. 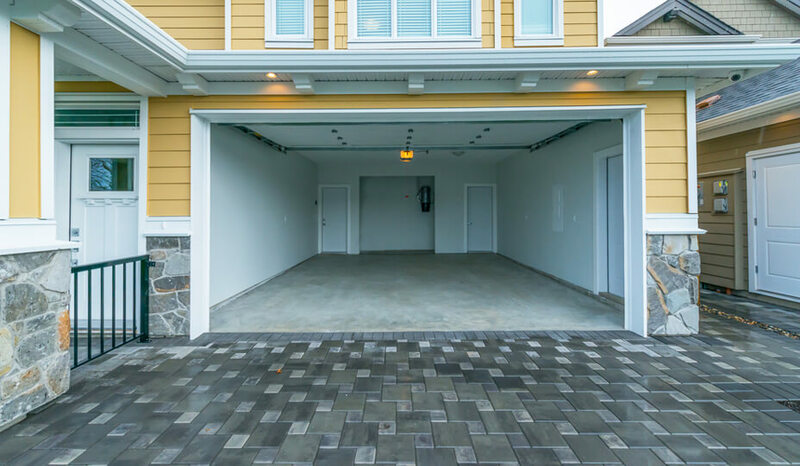 We've identified the construction costs of several different types of garages we have seen in projects handled by contractors who specialize in garage construction. Firstly, the table below gives a comparison per square foot of a turnkey garage versus an unfinished garage. When we speak of 'turnkey', this includes, among other things: insulation, electricity, plumbing, draining, and all the required finishes. As far as an 'unfinished' garage is concerned, this involves the basic garage structure and does not necessarily include the elements just mentioned. By speaking with our Renovation Advisors, you will find answers to any questions that will help you better decide between the two options. It's important to note that these are the average project prices that we have seen. Depending on the type of materials you want to use (economy, mid-range or high-end), the price may vary downwards or upwards of the margins given above. This table can still, however, help you get a good idea of the potential budget required. What is the cost of a carport? As an alternative to garages, there are always carports. These car shelters, attached or detached to your residence, provide protection to your vehicle without being completely sealed. These are permanent solutions to protecting your car and its entrance from snow, hail, rain and UV rays that over time can damage your car's paint and chassis. A carport can be built at the front or side of your house. It can be included in the new home construction plan but can also be added easily afterwards. Depending on the size and whether it's attached to the house or not, with or without a roof, it is generally estimated to cost between $10,000 to $25,000 for a turnkey carport. It is also possible to add one next to a garage as can be seen in the image below. 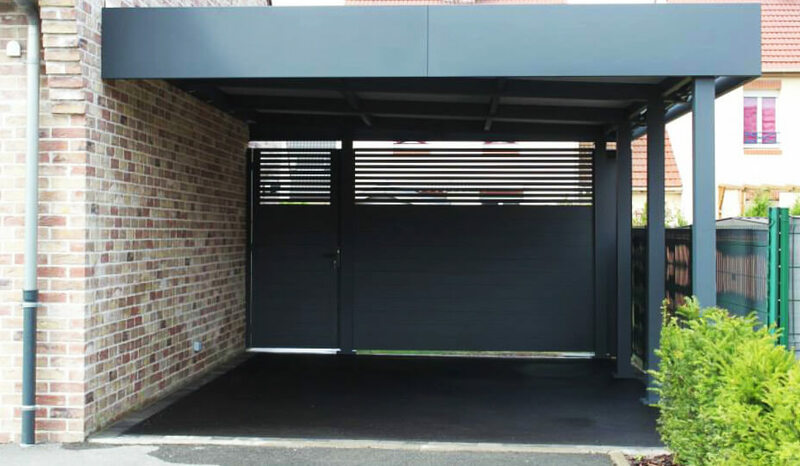 When constructing a garage, it is essential to respect a certain sequence of steps to ensure your project is completed in conformity with the rules and regulations imposed by your municipality. As with any project, it is important to identify your needs first and foremost. 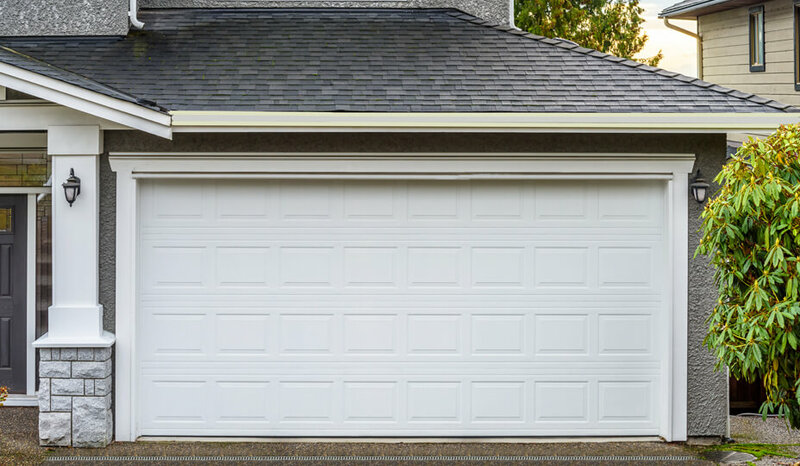 How would you like your garage to be situated, attached or detached from your home? Should it be built with a foundation or directly on the asphalt; a newly constructed quality and durable garage or prefabricated garage; a single or double garage, etc.? Once you have a good idea of your needs and the specifications and dimensions of your garage, it is essential to confirm with your city if you have the right to build it. Some municipalities have strict rules for expansion. 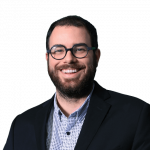 This doesn't necessarily mean they will prevent you from going ahead with them, but you may have to meet certain aesthetic and structural guidelines to keep uniformity in the neighbourhood. If your project is approved by the city, they will ask you to provide them with a garage plan from an architect or technologist. These plans play an important role because, following your requests, they will dictate the objectives that will direct the contractor throughout the completion of your garage. Open your dream garage with Reno-Assistance! With one of our 360° Verified Contractors, building a garage will undoubtedly have great benefits for you and your family. Although this type of project requires a significant investment, your new garage will improve the look and functionality of your home. This will increase its resale value while meeting the needs that prompted you to build a garage initially. Of course, as with any renovation or construction project, there are several steps to take before you can start ̶ these are steps that the garage building contractor can do for you, in a personally tailored manner, to ensure your specific needs are met. We'll make sure you find the right garage contractor with a proven track record. When you contact Reno-Assistance for a quote, one of our Renovation Advisors, experienced in garage constructions, will review your project with you and send you up to three contractors, and they'll only be garage professionals who have our 360° Verified seal of approval. This means that they'll have met our strict verification criteria and high standards and that their work has satisfied our previous customers. After receiving their quotes, your advisor will review them with you. They'll help you choose the best contractor for you and your budget...all for FREE! Whatever your needs are for your new garage, we have trusted contractors ready to bid, so you can start your project as soon as possible. Simply fill out our contact form on the right! You'll get up to three quotes for your project and start building or renovating your garage today...all for free! And since you have no obligation to work with our experts, you have nothing to lose, just a perfect garage to win. With experience in tens of thousands of projects since 2010, our advisors can help you plan your project. They will guide you through all the necessary stages to ensure no important details are overlooked. Give us a call or fill out our contact form! An advisor will be assigned to your project to start your garage construction on the right foot. It's free and there's no obligation to you. Contact us now!